I’m so excited to try all of these! 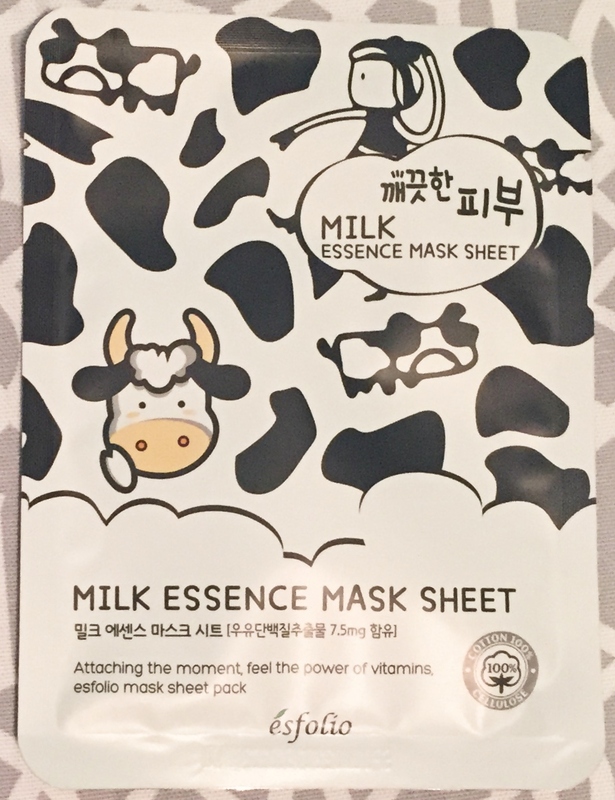 I think my favorite packaging is a tie between the Money Masks and the Milk Mask! So cute! I wanted to try different masks to improve my skin and I’m so glad I found Mask Maven! 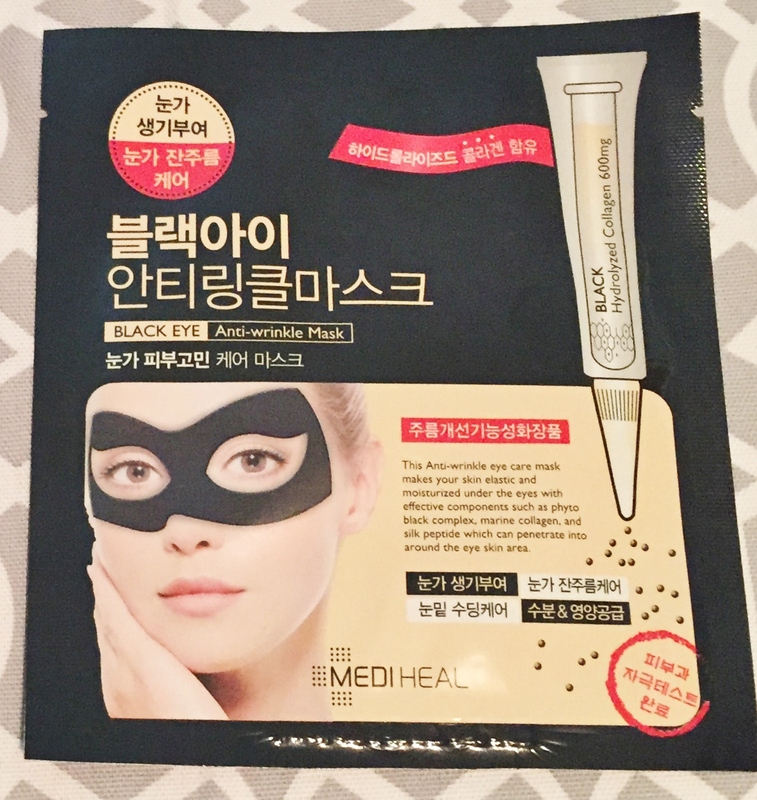 Mask Maven is a subscription bag that is $15 for a month-to-month subscription. They have different prices if you decided to subscribe for 6 months or a year. 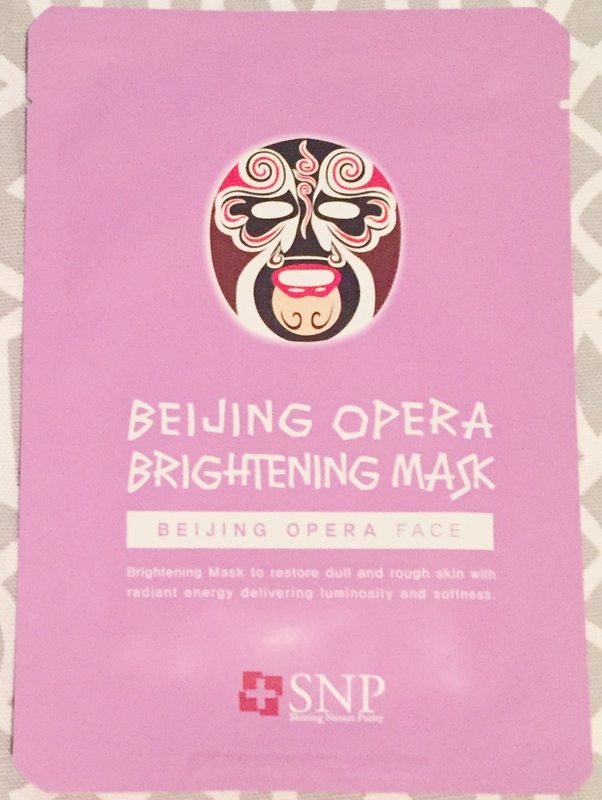 They provide different types of masks, from facial masks to foot and eye masks! It’s amazing! From what I understand, all of their masks are from Asia, most are from Korea. 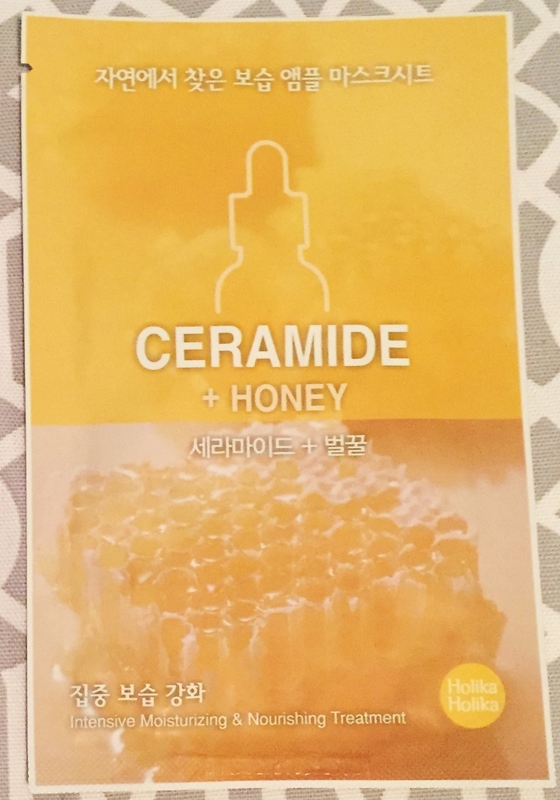 I love that because Korea is known to produce the best skin care products. I’ll definitely do reviews on each of them and let you guys know how well they work! 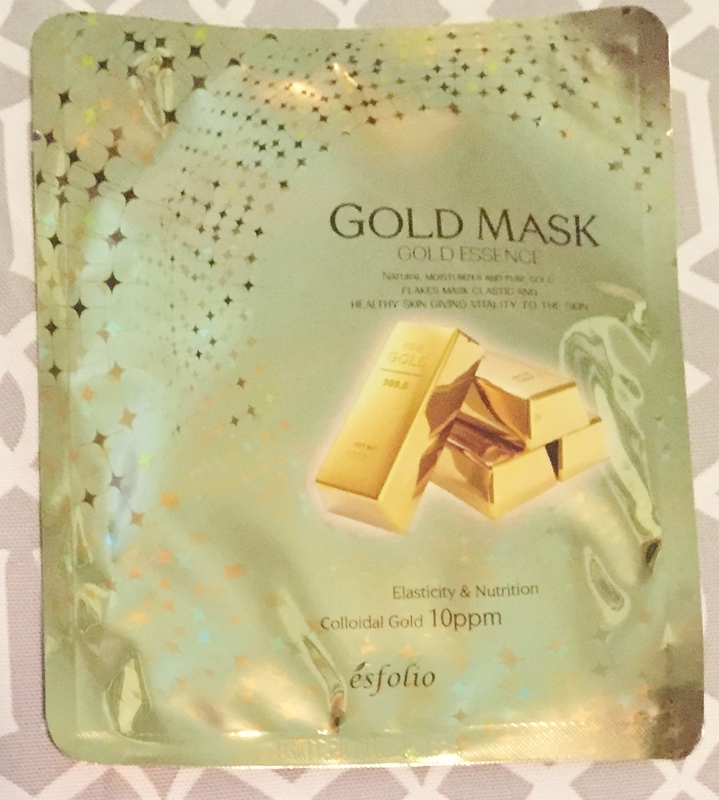 I love Mask Maven because you can actually buy some of these on their websites if you really like them! If you want to check it out, click here! 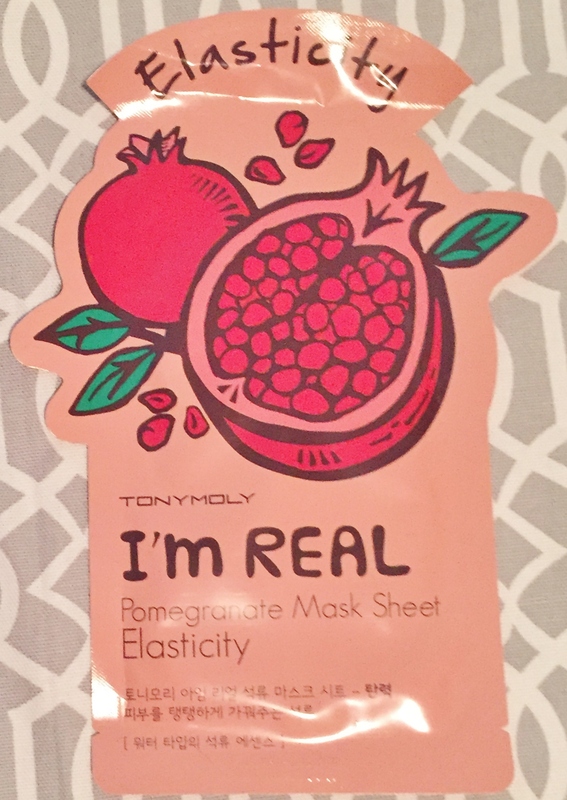 Let me know if you guys have tried this or what your favorite mask is!